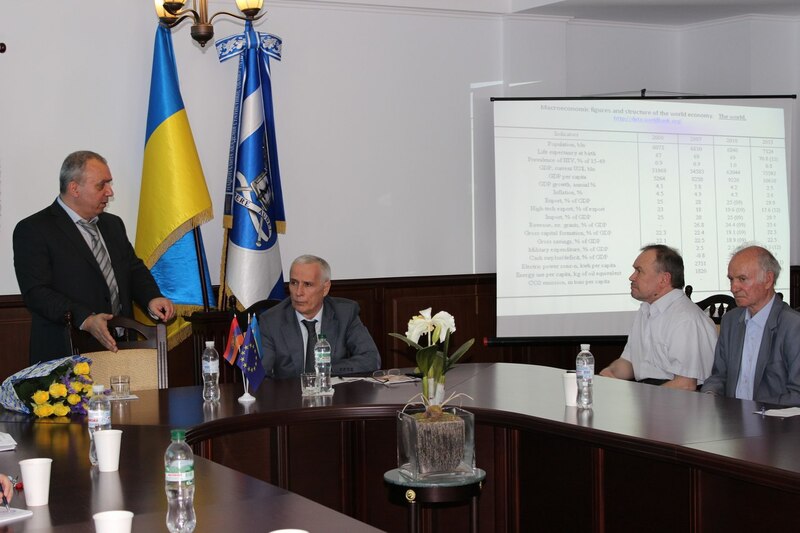 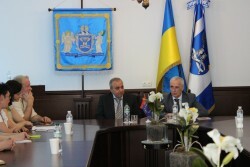 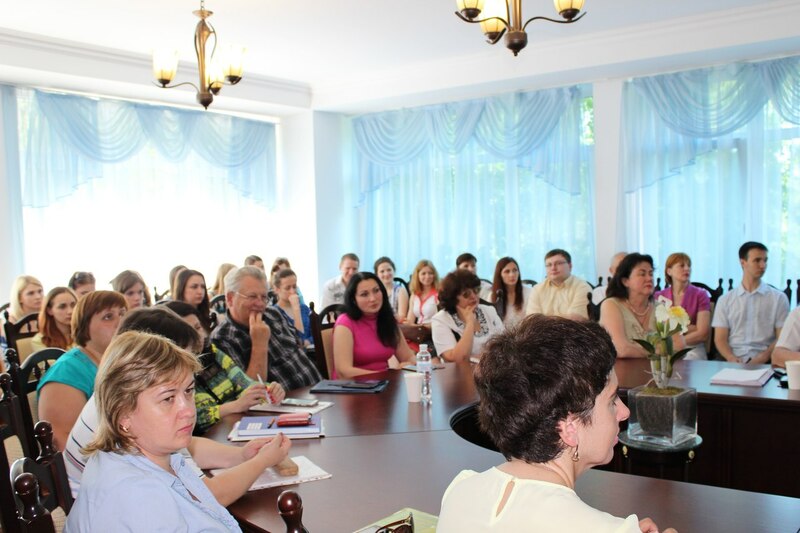 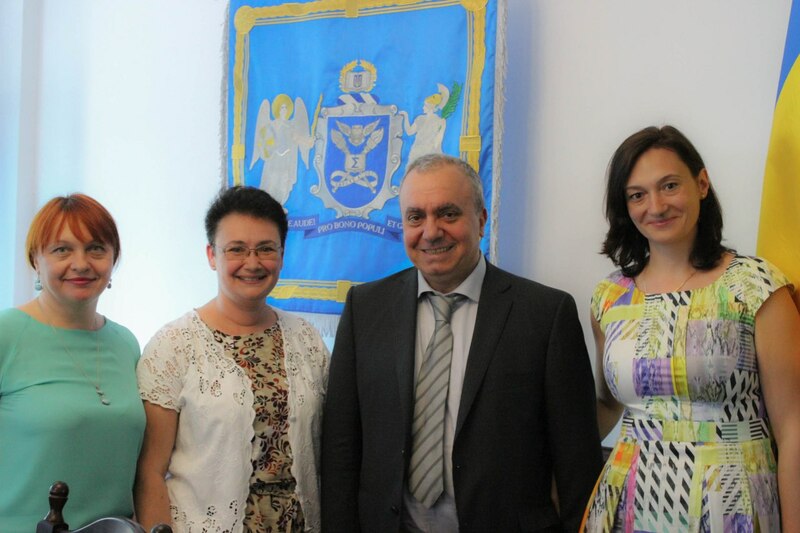 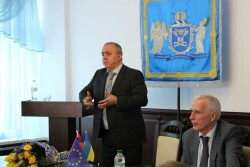 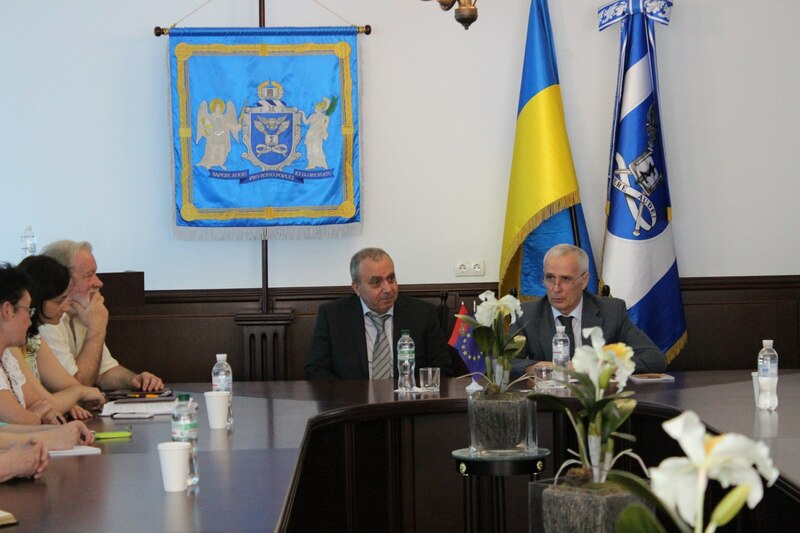 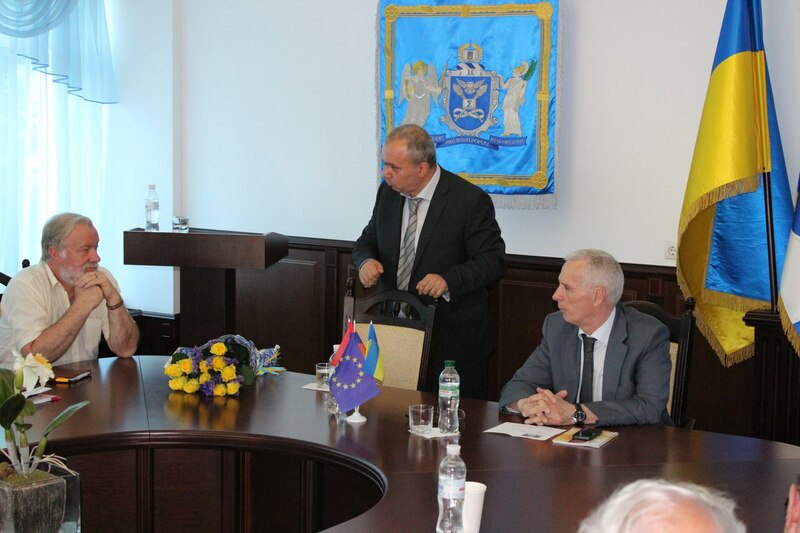 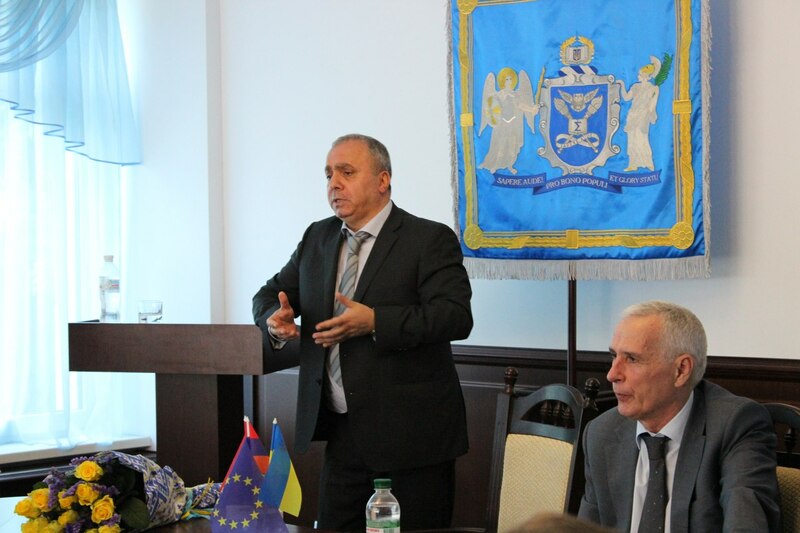 On June 3, 2015 public lectures in Economics presented by Bagratyan Grant Araratovich, DSc in Economics, Professor were held at the National Academy of Statistics, Accounting and Audit on the following topic “Megaeconomics and Global Issues of Ukraine”. Kistersky Leonid Leonidovich, DSc in Economics, Professor presented his research work “World experience of Higher Education: Opportunities forUkraine”. 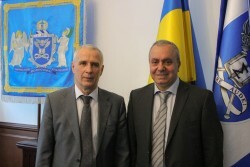 Bagratyan Grant Araratovych is ex-Prime Minister of Armenia, the Adviser of International Monetary Fund. 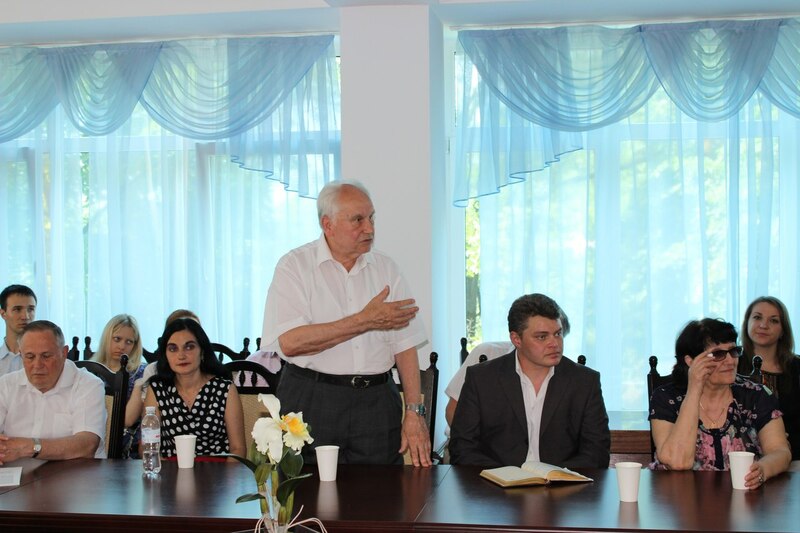 As economic leader, he was recognized in 2006 by journalists of Armenia “Economists who had made the greatest contribution into the attainment of Armenia’s independence and its development.” He is the Leader of “Armenian National Congress” of the Armenian Parliament. 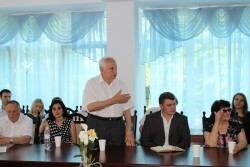 Bagratyan Grant Araratovych is he author of 61 scientific articles and 9 books, the developer of the Megaeconomics Theory. 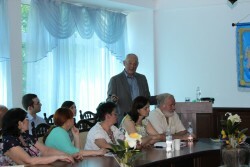 In 1998, the United Nations and the Cambridge Biographical Center recognized him as Man of the Millennium. 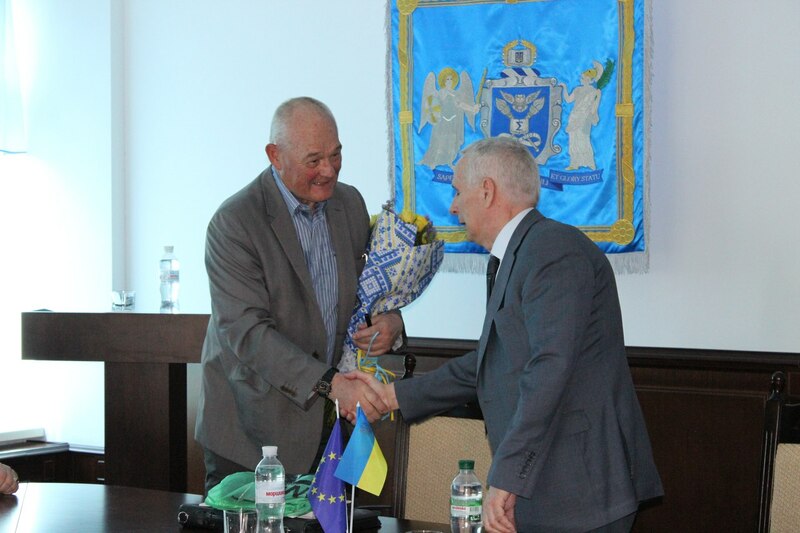 Kysterskyy Leonid Leonydovych is the founder of the Institute of International Business Cooperation (Kiev) and its Director. He is a Member of International Scientific Council on the United Nations problems (New York), as well as a Member of the Senior Doctorate Expert Examining Board in the Kiev Institute of International Relations at Kyiv National Taras Shevchenko University .He is an outstanding scientist in the field of International Economic Relations, being awarded by Hubert Hamfry medal for his significant achievements in the sphere of Political Sciences. Due to the reports’ results scientific discussions took place at the Academy.